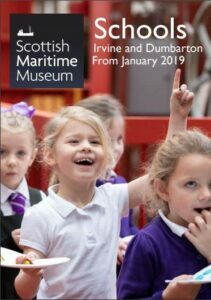 Ayrshire schools can receive up to £250 towards travel to our Irvine Museum to participate in STEM activities. We are now taking bookings for 2019 for our two sites, Irvine and Dumbarton. Available at Irvine, Dumbarton and most as outreach sessions in your school. What's on in the next few months. How to book, pricing and getting here.